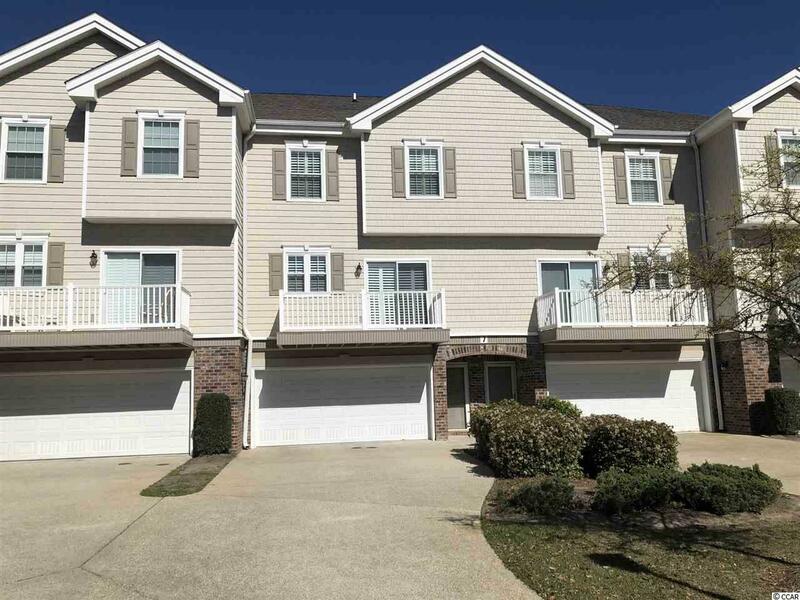 Magnificent views from this Beautiful 3 bedroom, 2 and a half bath townhouse overlooking the lake. Never rented used rarely as a second home, original buyer, so this is a gem!!! 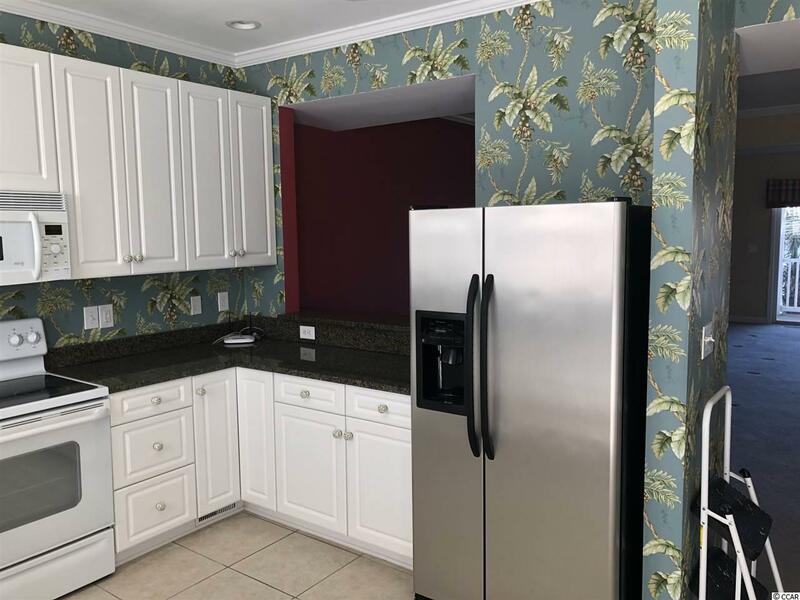 This Ocean Keys Townhouse has private under building two car garage plus room for your golf cart as well, With your own elevator that goes from the garage level to the second or third floor, and back to first, Granite counter tops in the kitchen with a balcony off the kitchen area so you can enjoy the fresh air. 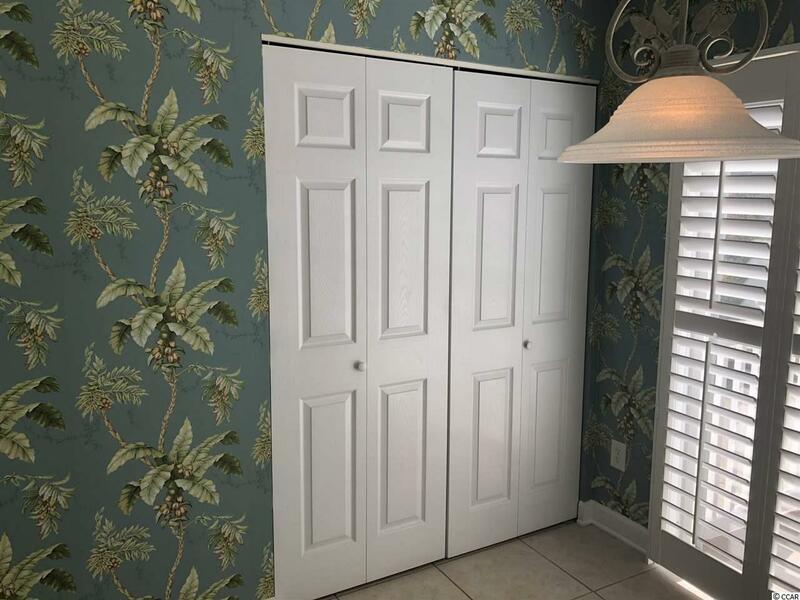 Laundry Closet is in the kitchen area as well, along with a good size pantry, As you walk through the large living room and dining area out to the screen porch and look out at the lake or pool view. There is half bath located on the main floor. The third floor has 2 bedrooms with tray ceilings that share a full bathroom and the Master bedroom with a tray ceiling, large closets with its own screened in porch. The master bath has a double sink, shower and a garden tub. 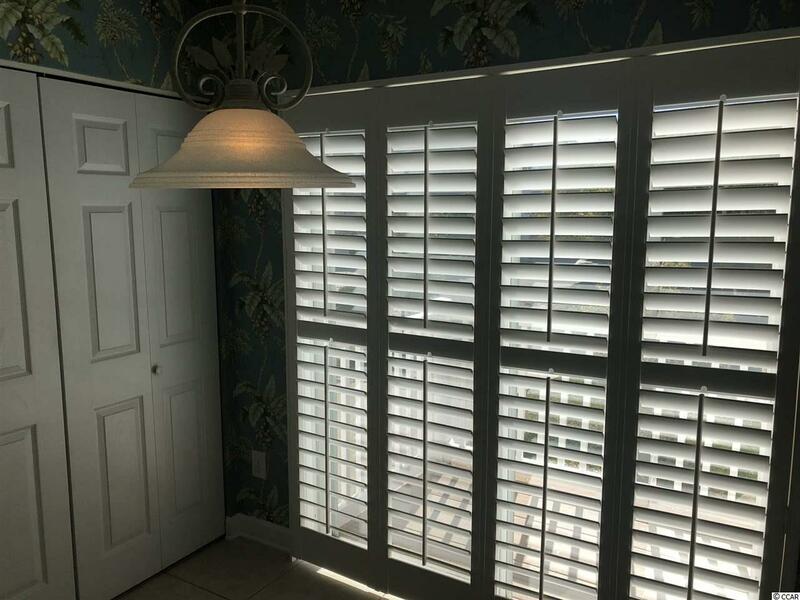 With plantation shutters throughout your town-home. The common area welcomes you with a grilling area, tennis courts, 6 swimming pools, hot tubs, and fitness facility are just a few of the amazing amenities at Ocean Keyes along with lakes, and walking or bike paths. from the gates of Ocean keys you can walk or golf cart to the beach, or main street, wal -mart and many other fun locations. Measurements and square footage are estimated and not guaranteed and should be measured by the buyer. The buyer is responsible for verification. Listing provided courtesy of Sc Beach Real Estate. Listing information © 2019 Coastal Carolinas Association of REALTORS® MLS. Listing provided courtesy of Sc Beach Real Estate.